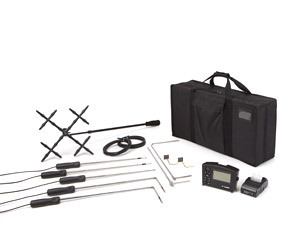 Q: I currently have this meter and would like to add the Balometer option, which accessories will fit this meter? A: You can add the following accessories below. Call us toll free at 1-888-224-3437 to learn more. 1696 TruReward$ points will be placed in your account when you buy this item.